Scheduling R script via R.? 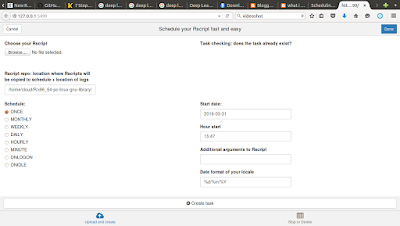 taskscheduleR - It allow users to automate R script on specific timepoints from R / Rstudio itself. 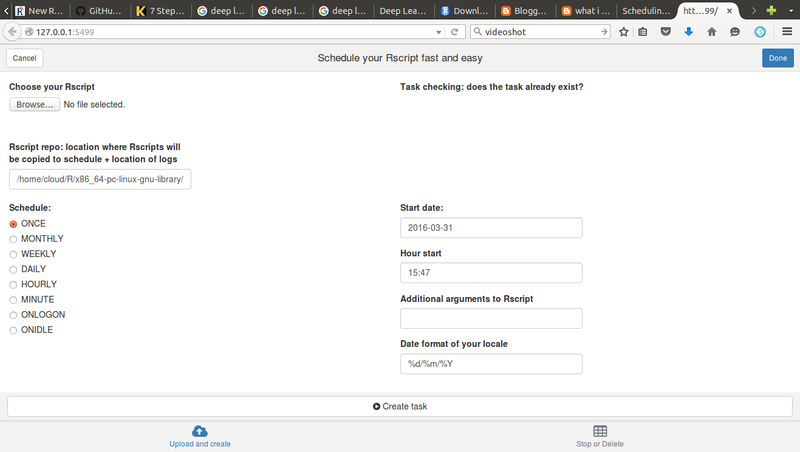 No need of windows Task scheduling or Linux Cron to automate R script. Normally Readmission is - if a patient returns within 30 days of previous discharge. Multiple factors contribute to avoidable hospital readmission: they may result from poor quality care or from poor transitions between different providers and care settings. Now, we have to write a query to get the list of readmission details. Condition is, current admit date is between the last discharge date and 30 days from then. Using the result optioned from the query to find the percentage of patient readmission. based on the result need extra care on the disease. ERROR:invalid input syntax for type date:""
In my case, type casting for admissiondate working fine but not for releasedate. Then i spent few time for the field releasedate then found few empty / null values in releasedate column. 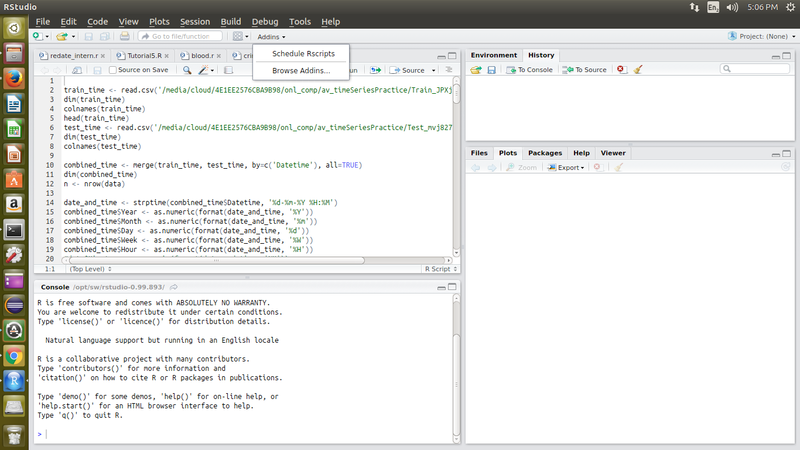 I removed empty entry from the releasedate , then the same query for type casting working fine. List the all the FOREIGN KEY constraints with create/drop statement. ./teampostgresql_ubuntu.sh: 256: ./teampostgresql_ubuntu.sh: bin/unpack200: not found Error unpacking jar files. Aborting. You might need administrative priviledges for this operation. now 32 bit lib installed in your system. try install..
Rserve - is a TCP/IP server which allows other programs to use facilities of R from various languages without the need to initialize R or link against R library. Every connection has a separate workspace and working directory. Client-side implementations are available for popular languages such as C/C++, PHP and Java. Rserve supports remote connection, authentication and file transfer. Rserv started in daemon mode. will list the Rserv started daemon.